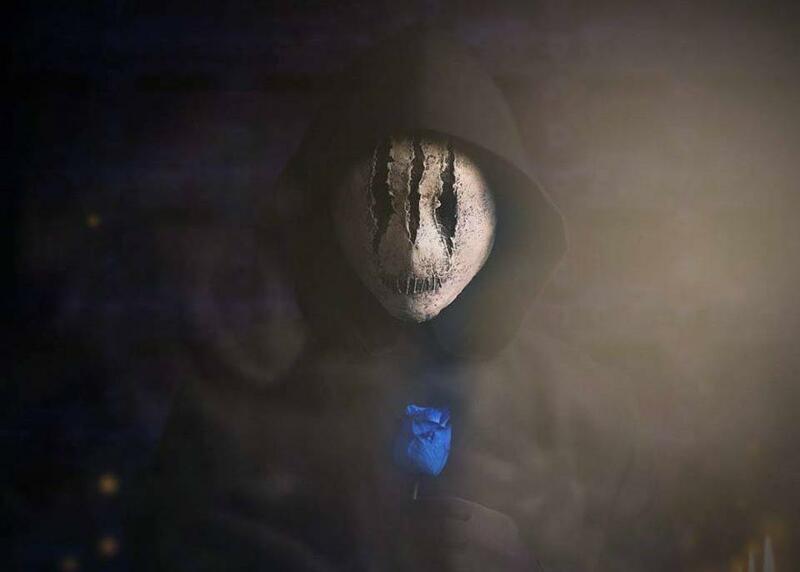 Facebook/The Order NetflixNetflix continues to roll out original programming with this supernatural drama about college students pledging allegiance to a secret society on campus. 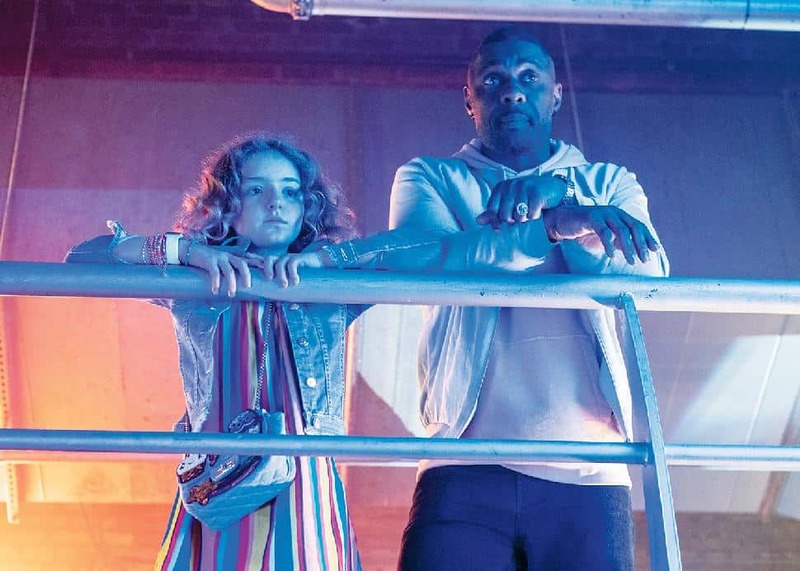 Surprisingly wry and darkly comic, the series echoes past favourites like Buffy the Vampire Slayer with its layered mythology, though it's certainly set in the now. Jake Manley portrays Jack Morton, a promising freshman who finds himself recruited by a mysterious cult-like collective while wrestling with the usual first-year concerns, all the while plotting to avenge his mother's death. Legendary Max Headroom model Matt Frewer portrays Jack's grandfather, Canada's Sarah Grey is love interest Alyssa Drake and Katharine Isabelle (Hannibal) steals scenes as the glamorous, headstrong chancellor Vera Stone. Co-star Piper Perabo—the actress best known for her breakout role as innocent Jersey bar waitress Violet in Coyote Ugly and five seasons of Covert Affairs—plays a mom who, while devoted, isn't the most present of parents, often putting her work ahead of 12-year-old Gabby's (Frankie Hervey) evolving needs. The cross-country auditions have wrapped up, which means we’re entering the competition proper. 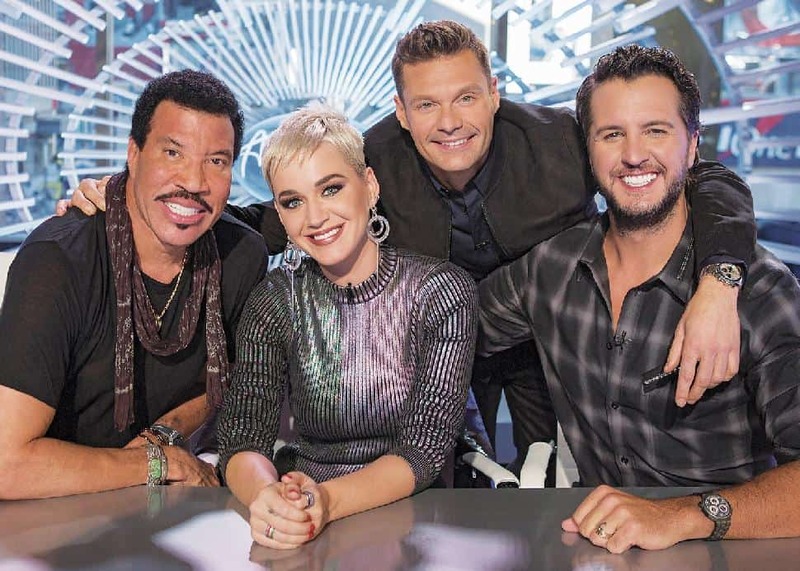 It begins, as ever, with the crucible that is Hollywood Week, as the remaining hundred contestants are rapidly whittled down to 50 via a series of high-stakes group and solo performances. There will be tears. 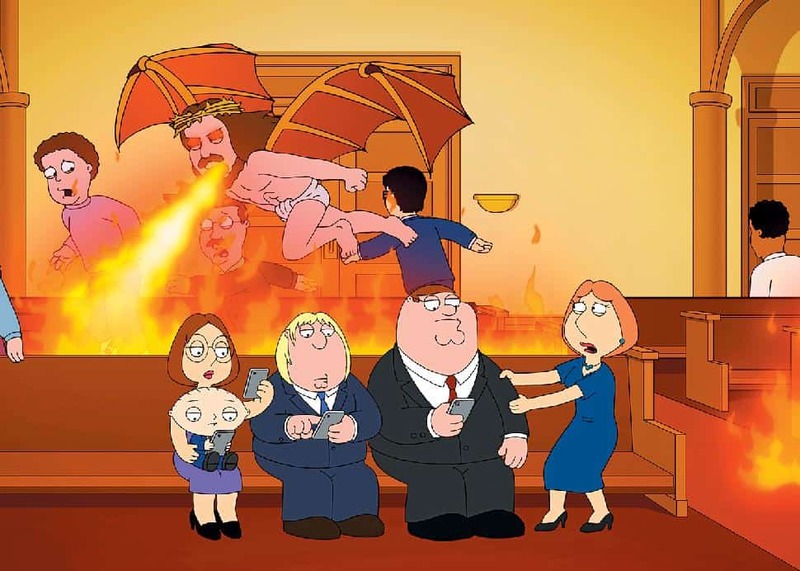 Breaking the fourth wall, the Griffin family offers DVD-style audio commentary on a recent episode, digging into some “behind-the-scenes drama” that took place between Peter and Lois. Somehow, guest star Sarah Paulson fits into the action, voicing both herself and her Emmy-winning role of Marcia Clark. 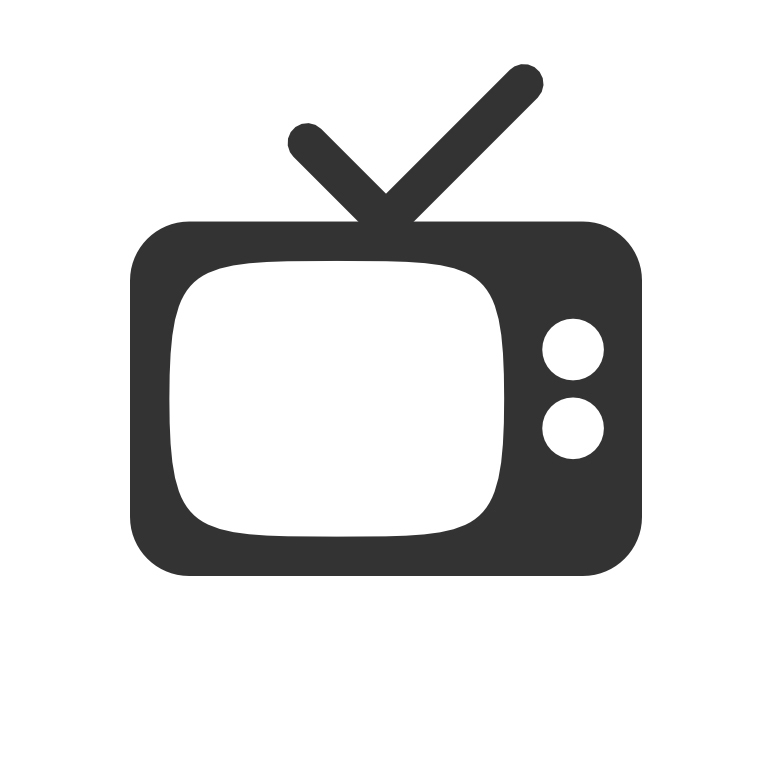 Vampires have been big business on television. Reaching back to Dark Shadows and progressing through The Vampire Diaries and True Blood, dwellers of the night have proven the basis for a number of iconic series. 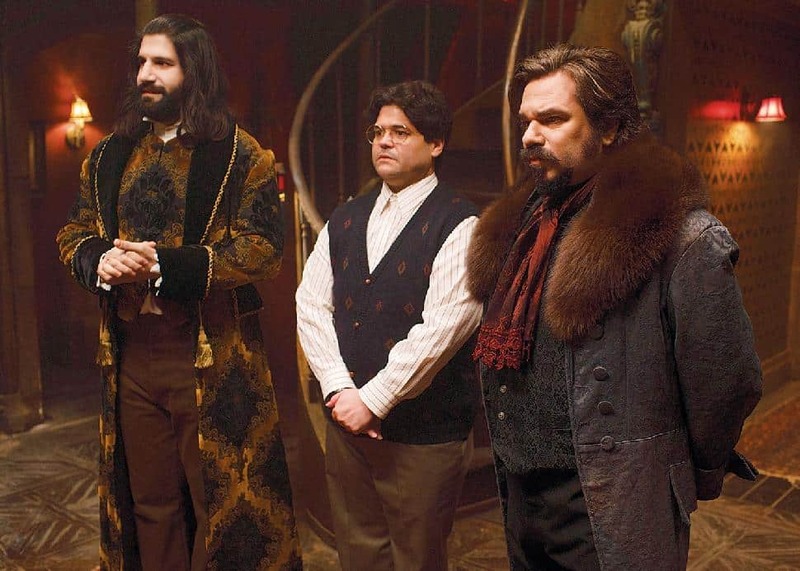 Now hoping to sink its teeth into the zeitgeist is What We Do in the Shadows, FX’s take on the cult-hit mockumentary that delighted many a film buff during its limited theatrical run back in 2014. Jemaine Clement and Taika Waititi, the New Zealand-born writers, directors and stars of the original movie, remain involved as executive producers and also in other ways: Clement (best known for HBO’s Flight of the Conchords) wrote the series pilot, which Waititi, who recently directed Marvel blockbuster Thor: Ragnarok, stepped behind the camera again. 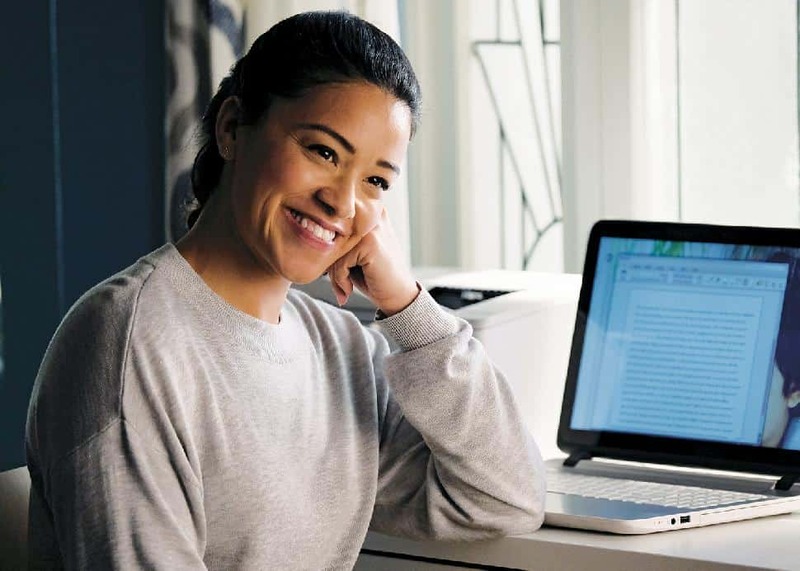 The show returns for its fifth and final season to address the previous season’s cliffhanger ending, when Jane discovered that Michael Cordero (a.k.a. her late husband, who died in season three) was actually alive! Meanwhile, look for former Chicago P.D. star Sophia Bush to guest star in the swan-song season. 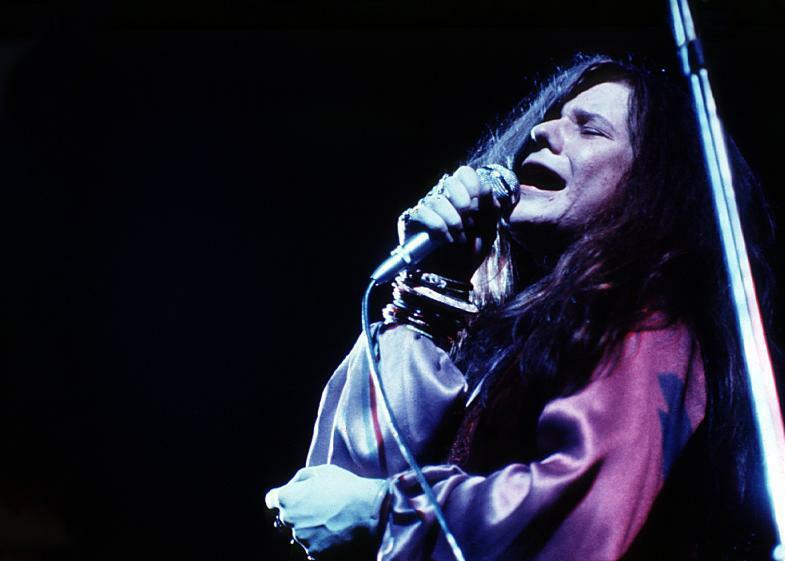 KnowledgeThis acclaimed “rockumentary” revisits the tragic saga of Janis Joplin, who embarked on a singing career as a teenager, found her groove, and had begun making her mark, only to succumb to her demons at the age of 27, just as she was hitting her stride. Way back in the 1990s, a longtime staple of NBC’s once-storied Thursday night “Must See TV” lineup was set in a Boston tavern “where everybody knows your name.” Since then, a few sitcoms set in bars have come and gone, none of which came anywhere near the success of Cheers. 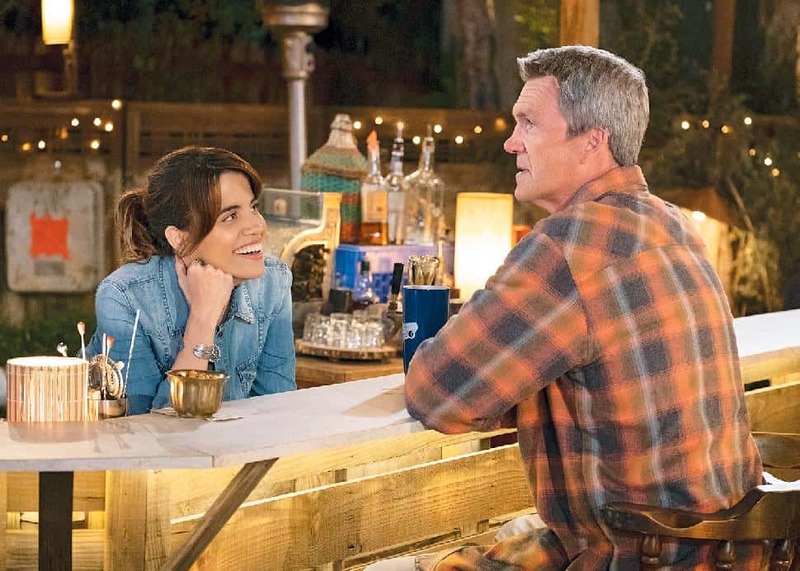 NBC Is hoping to recapture this particular bolt of lightning in a bottle with Abby’s, a new ensemble comedy from exec producer Michael Schur (The Office) set in an illegal bar within the backyard of the titular Abby (Natalie Morales). The 2011 assassin thriller Hanna makes the jump from the big screen to the tube with this debut. 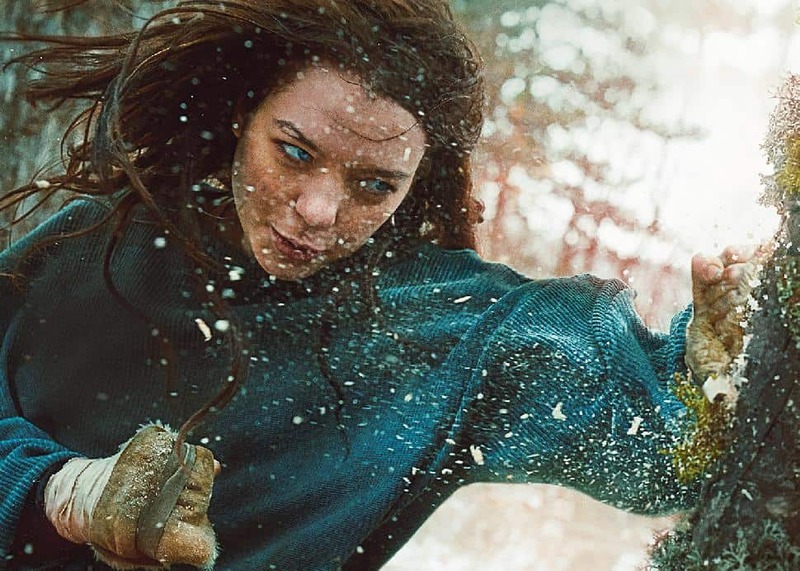 Key elements remain the same: Hanna (Esmé Creed-Miles in the role originated by Saoirse Ronan), has grown up far from civilization, raised by her surrogate father Erik (Joel Kinnaman taking over from Erik Bana). An elite black-ops agent, Erik has raised Hanna into an assassin, telling her there are people out to kill her, spearheaded by The Killing co-star Mireille Enos, playing Cate Blanchett's iconic off-book CIA agent character, whose reasons for wanting to capture Hanna are yet unknown.